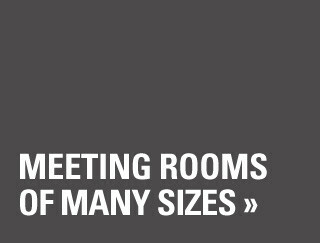 Maybe you are having a small meeting and only 4 – 6 people are attending, or maybe you need many small group rooms? 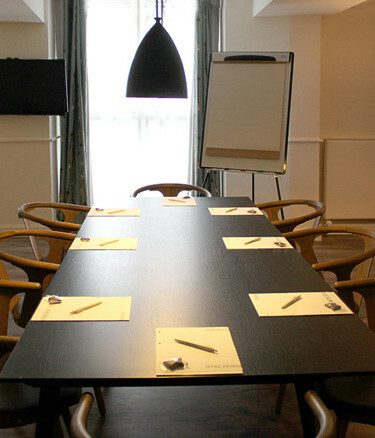 Then just ask for a meeting suite – we offer several meeting suites. Also small meetings are all inclusive, of course. Would you like to enjoy an eatable flowerpot? Well, this is not part of our meeting packages, but you can order it for an event for example. 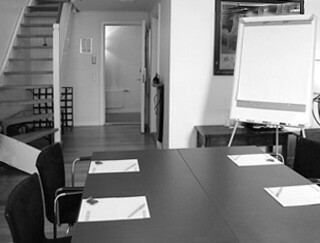 Call our Conference Manager at +45 33457711 / conference@arthurhotels.dk and learn more.